British soft fruit, and red berries such as strawberries and raspberries in particular, are becoming a staple part of Christmas according to the latest consumption data from trade body British Summer Fruits (BSF). According to the organisation seasonal sales of red berries have tripled over the last decade while sales of more traditional citrus fruits have increased by only a third during the same period. Illustrating just how popular strawberries have become at Christmas, back in October The Telegraph produced a seasonal recipe feature including hazelnut cake with strawberry jam, strawberry shortcake and even a salad with strawberry balsamic dressing. 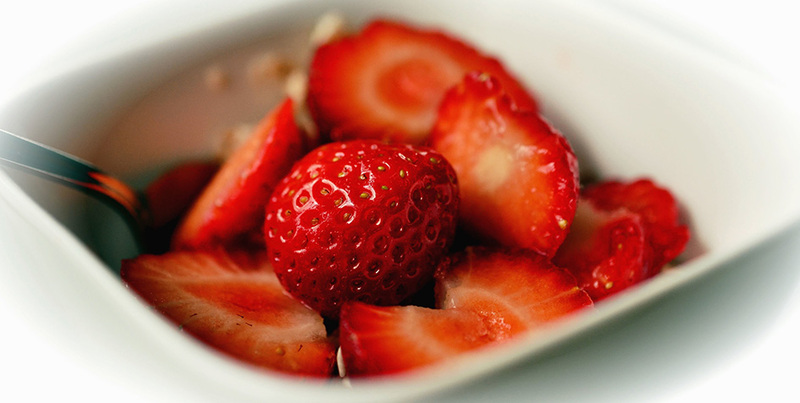 “Berries are a great healthy, festive snack which is backed up by a large body of research. They are an abundant source of vitamins, minerals and phyto nutrients, which have been linked to a diverse range of health benefits,” added BSF nutritionist Emma Derbyshire.